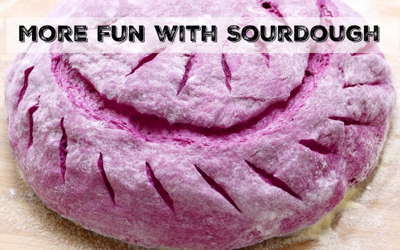 For March Birthday Fun I will be having all of my online baking courses at discount for only $13.99 until the end of March. Heads up! 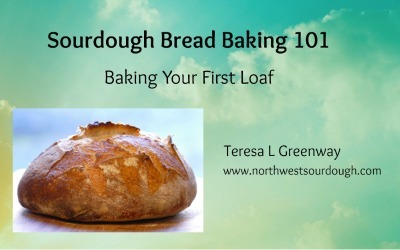 On March 22nd (my actual birthday) I will have the online course: “Sourdough Bread Baking 101” available for FREE. 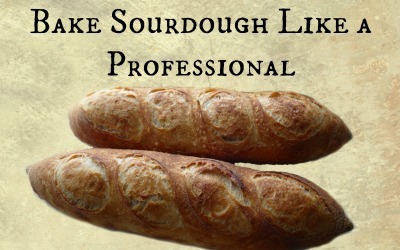 That coupon will only be posted in Perfect Sourdough on March 22nd and only for that one day. 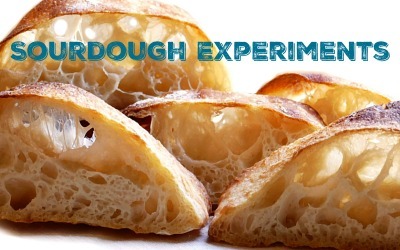 So if you haven’t started baking sourdough yet, make sure to get that coupon. 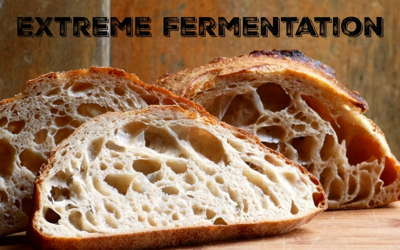 If you already have that course, then you will want share it with family and friends to help get them started on their sourdough journey. My memoir, “Reach for Joy” is available for five days as a free download on Amazon from March 21 through March 25. Be forewarned that it isn’t what you might expect and if you have a history of abuse there are triggers in the story. Also be aware that Amazon tries to get you to join Kindle Unlimited so use the BUY NOW button (you will be buying it for 0.00) DON’T use the Kindle unlimited “read and listen for free” button because it isn’t free, it’s a monthly fee. They also try and hide the kindle version (which you can read on any computer or mobile) look for a tiny link that says “see all 4 formats and editions” click on the link and then click on the kindle version and buy it. You will be buying it for 0.00 so it is still free! 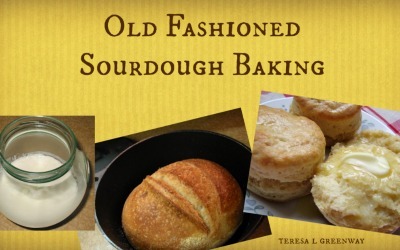 My four books, “Discovering Sourdough” are available at discount as pdf downloads on Etsy for only $10.00 for all four volumes (that’s only 2.50 each!). They are sold all together on Etsy. If you wish to purchase them for your Kindle they are available at the regular price on Amazon. 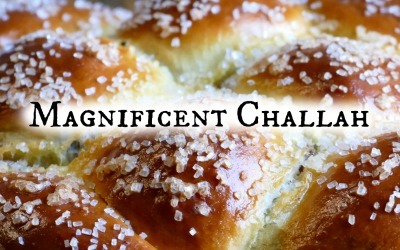 On my new membership site, The Baking Network there will be a contest for the whole month of March(what’s left of it!) 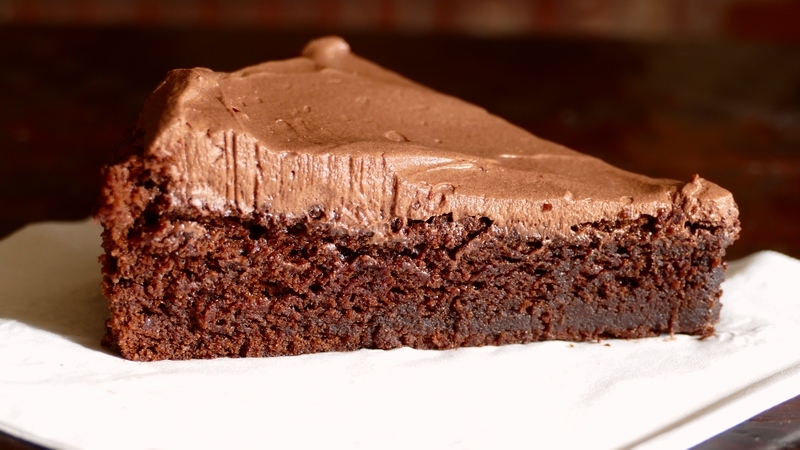 I will enter the names of anyone who comments on any blog post, skills lesson or forum on The Baking Network, into a contest for a chance to win a KD8000 Bakers Scale (that includes this blog post!). Anyone can join in the contest. And that’s not all! Mockmill is having a special contest for my followers too! 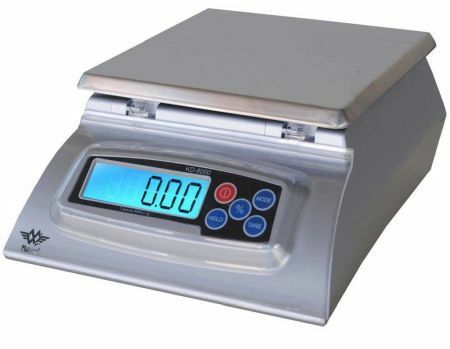 For March Birthday Fun Mockmill is offering a chance to win a FREE MOCKMILL 100!!!! 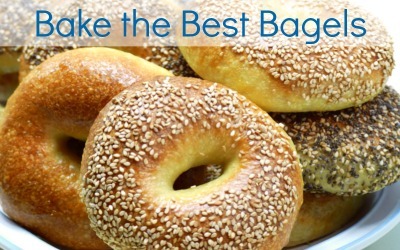 to those that sign up on Mockmill’s email list. Go HERE and fill out this form to have a chance to win . 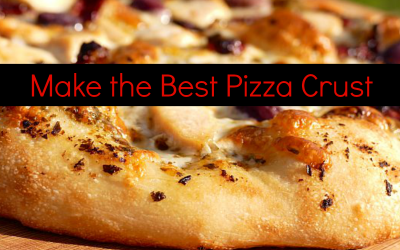 Just by signing up you will automatically be entered in their contest. The contests for both prizes (the KD8000 Bakers Scale and the Mockmill Grain Mill will end on the last day of March. See official rules for the two giveaway contests HERE. 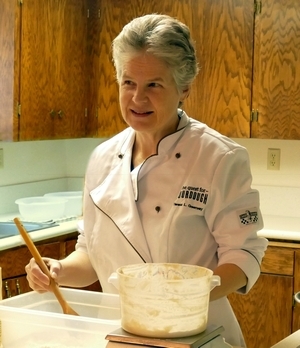 I will post the winners in a blog post on The Baking Network, in an email for those on my newsletter list and on Perfect Sourdough the first week of April. 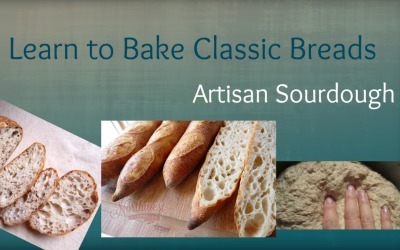 Go to Udemy and use the code MARCHFUN to join any of my online sourdough baking courses for only $13.99 (or click on the course images above). 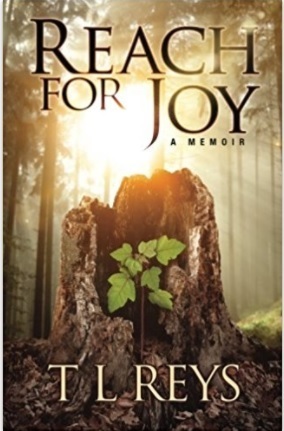 Get my e-book memoir, “Reach for Joy” for FREE (from March 21-March 25) on Amazon. 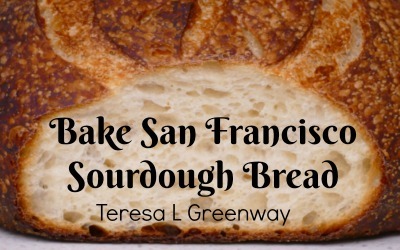 Download my four volume book, “Discovering Sourdough” for only $10.00 (about 400 pages all together, pdf version which is printable). 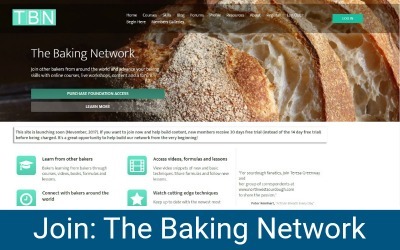 Go comment on any blog post, Skills lesson or forum on The Baking Network to enter the contest to win the KD8000 Baker’s Scale. 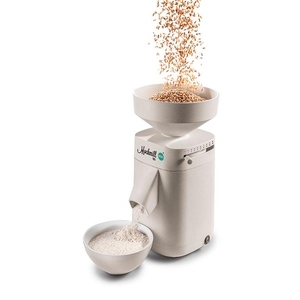 Visit Mockmill HERE to join their email list and automatically be entered into their contest for a chance to win a Mockmill Grain mill.